CIVIL Society for Poverty Reduction (CSPR) has expressed scepticism the 7th National Development Plan goals will be met unless there is significant financial investment in its implementation. 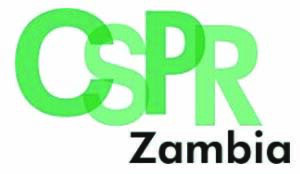 CSPR board vice-chairperson Partner Siabutuba lamented that poverty levels had remained high in the despite the plan placing emphasis on eradicating the scourge. He has also cited the reduction in funding to social sectors in the 2019 national budget as an indication that it will be difficult to achieve the 7NDP’s goals. “There is need for government to make full potential of the agriculture sector if the economic diversification agenda is to be achieved under the plan,” he said. Siabutuba has since urged government to put the priorities of the 7NDP right if the objectives are to be achieved.